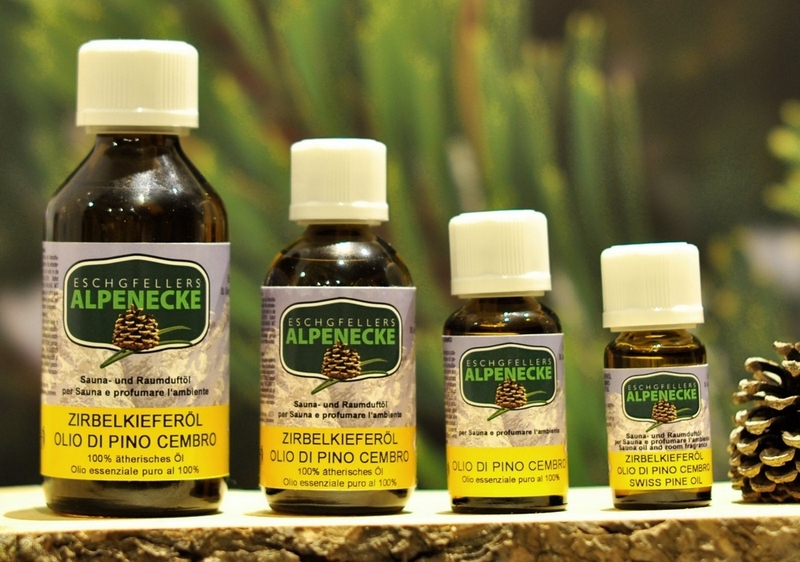 The Swiss Pine, also known as Stone Pine, Swiss Stone Pine and Pinus cembra, is reich in resin and in great demand for its pleasant fragrance, which can repel insects and bugs. While furniture and other items that are made some types of wood will absorb smoke and cooking odors, Swiss Pine emanates a wonderful aroma for a long time. Swiss Pine oil burned in an aromatherapy lamp can imitate this effect to help energize the spirit. The clean, woodsy, refreshing fragrance of Pine oil is a favorite among many people. Swiss Pine oil, though hard to find, shares these qualities and is worth the search. Swiss Pine oil has stimulant, antibacterial and expectorant properties useful in treating a variety of medical conditions. Individuals with bronchial problems may benefit inhaling the vapors of Swiss Pine oil, as it penetrates deep into the lungs and detoxifies the bronchial passages. It can stimulate circulation, reduce muscle spasms and help ease symptoms of colds, flue, smoker's cough, congestion and sinusitis. 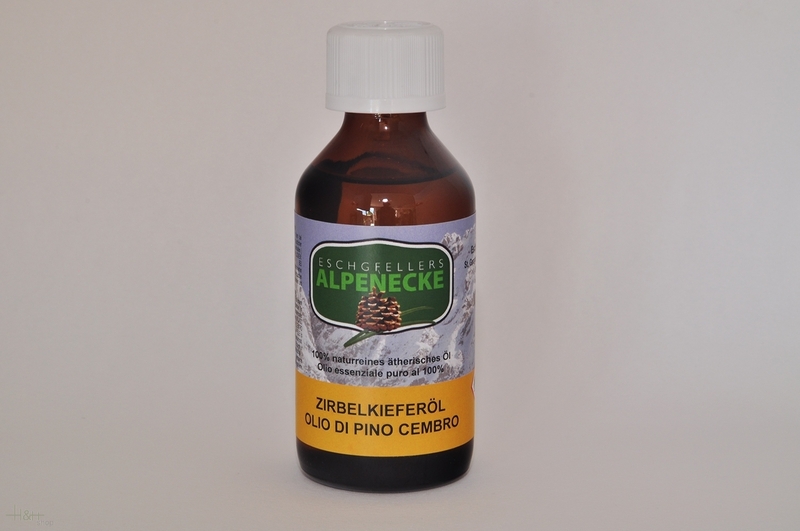 Swiss Pine oil also helps people recovering an illness, reduces stress and even prevents infection. Swiss pine essential oil 100% natural and pure is ideal for a relaxing bath, which releases muscle tensions and tiredness.